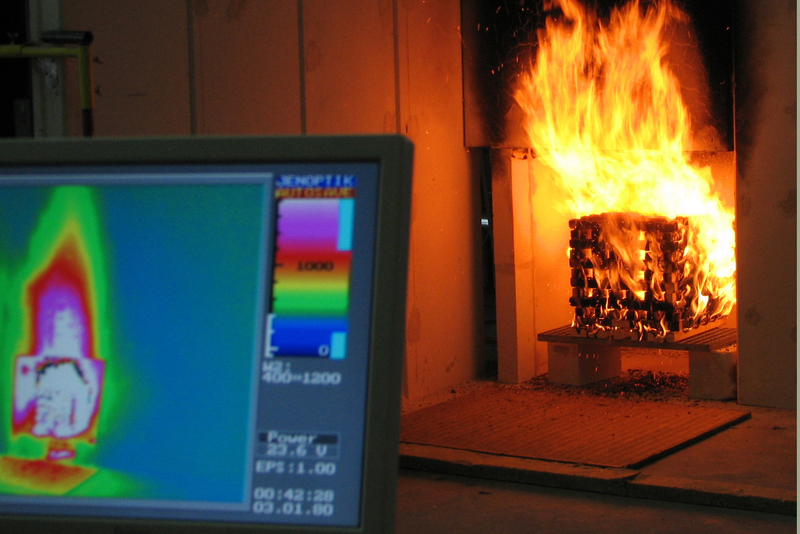 The Civil Engineering Materials Testing Institute (MPA BS) in Braunschweig is an independent institution in the construction sector, with a focus on fire protection, structural integrity as well as the sealing of structures. They offer tests, expert opinions, monitoring, inspection and certification for manufacturers and distributors of construction products and for construction companies. 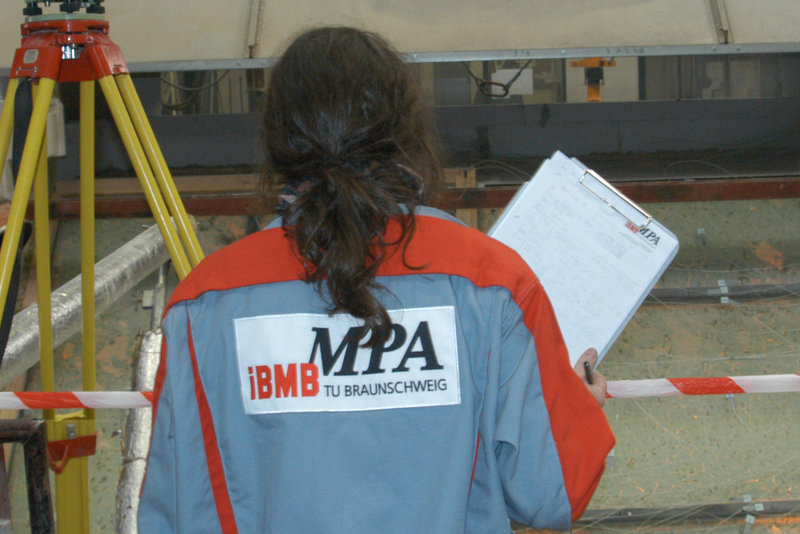 The MPA Braunschweig primarily carries out evaluations and confirmations of compliance of construction products. However, they also have substantial experience in the examination and assessment of the fitness for purpose of structures. 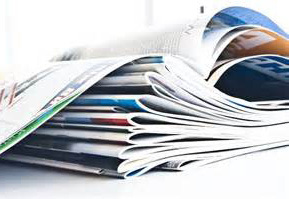 This includes concepts for the fire protection of structures and for preservation, as well as expert opinions on fire damage and structural damage. 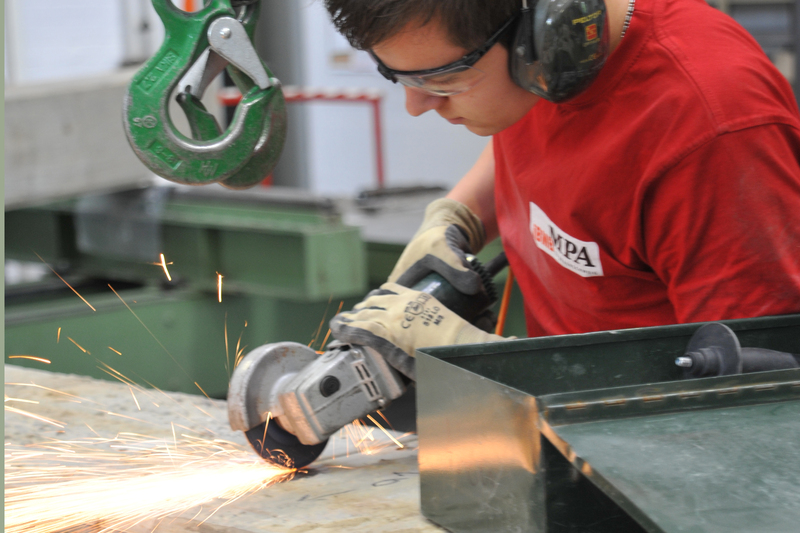 The MPA Braunschweig possesses comprehensive expert knowledge in the construction industry and a broad range of test equipment, in part also for large structural members. It plays a major role in the creation of technical regulations and, where required, has the necessary approvals, notifications, and accreditations. The cooperation with the Institute for Building Materials, Concrete Construction & Fire Protection (iBMB) of the Technische Universität (TU Braunschweig) is an important part of the expert network of the MPA Braunschweig. The MPA Braunschweig is recognised and notified by the German building authorities. It is accredited as a testing and calibration laboratory, as well as a certification body. 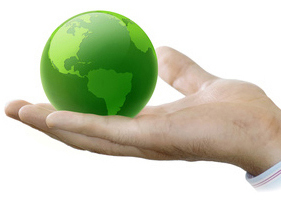 Environmental protection We not only focus on cost efficiency – environmental awareness is also of importance to us. 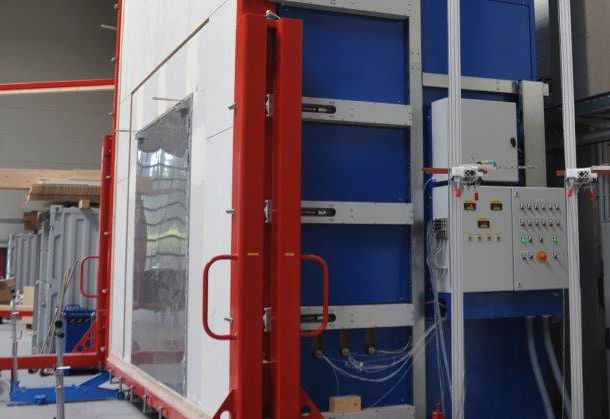 As a result, the MPA Braunschweig provides you with fire protection tests that consider the lowest environmental impact. 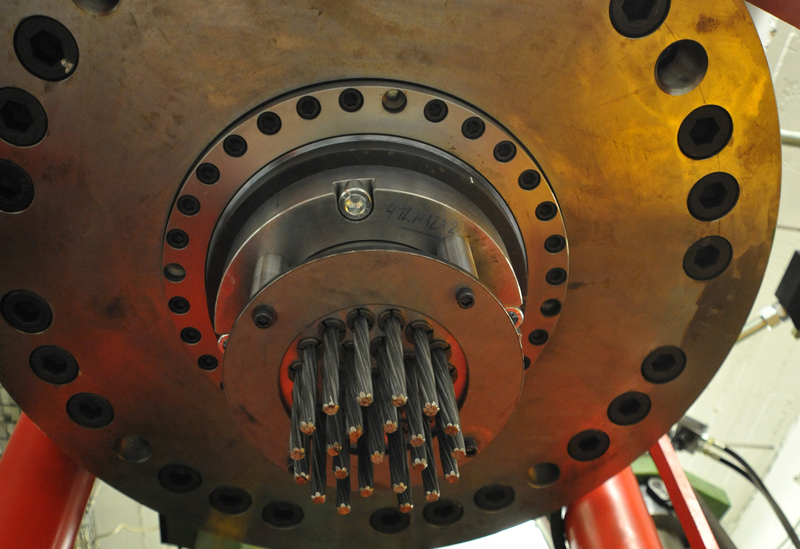 Harmful emissions are reduced to a minimum thanks to modern flue gas cleaning systems.